Best gift item for men ever created! Novelty ties sell well on ebay, in shops, just about anywhere people look for presents for men. 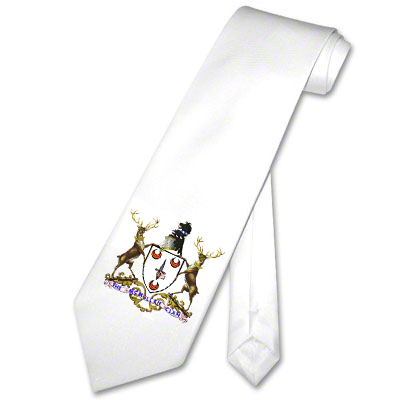 These sublimation ready ties can be imprinted with photo quality graphics for a realism element. Create subtle, fun, or fashionable neckties for the men who have everything. These are ideal gift items for special events, dealer incentives, sales rewards, executive gifts, Fathers Day, and more. 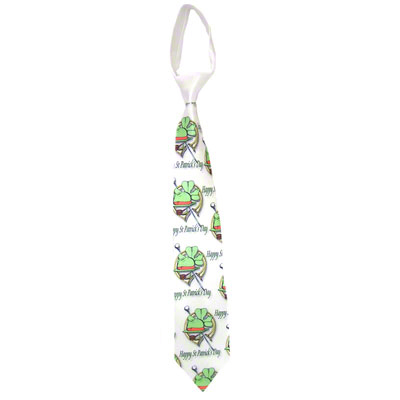 Offer matching logo imprinted ties for businesses like car dealerships where the sales staff wears ties, for a uniform look. Even some restaurants have waiters wear neckties, offer a line with the eatery logo and they can also be sold to the restaurant clientele. Use Condé's sublimatable Fabric to create handkerchiefs and sell sets for added value and impact.